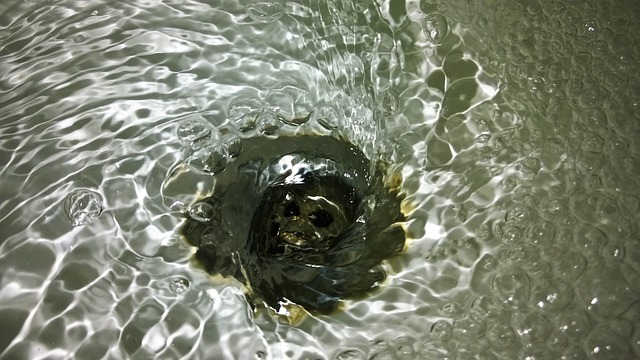 There are likely a handful of household problems you put off with the intention to do yourself at a later date, but when it comes to your sewer system, you don't want to mess around. Regular sewer cleaning is one of the best preventive measures you can take, and Diamond Snake Excavating of Wappingers Falls, NY, is the Hudson Valley's number one source for drain and sewer jobs of all sizes. Multiple Clogged Drains: Normally, if you have clogging problems in a single drain, you grab some products from the store and take care of business. The issue might run deeper, however, if you have two or more clogged drains. In that case, more often than not, sewer cleaning is the solution. Foul-Smelling Drains Or Lawn: Foul odors are another common side effect of sewer backup, and they can appear in a few different areas. You might smell an odor coming from the drain, which will sometimes gurgle if the line is backed up. It's also important to keep an eye out for damp, smelly spots on your lawn, which could indicate a bigger problem, like a sewer line break. Signs Of Basement Leakage: Since sewer problems tend to affect the lower areas of your home first, your basement ends up revealing quite a bit about the state of your sewers. If you notice water spots around the drains, a pest infestation, or any signs of leakage, then you should call in sewer cleaning professionals as soon as possible. Even if your sewer problems don't seem particularly urgent, it's always better to be safe than sorry. After all, a little bit of cleaning now beats having to deal with extensive pipe repair in the future. No matter what happens, you'll always be able to turn to the expert team at Diamond Snake Excavating. Visit them online for more information on septic tank and sewer services, and call them at (845) 831-5278 to schedule an appointment.